Devices managed by Engineering IT update and reboot as necessary on a schedule. This document explains the options users have for delaying this schedule. This only applies to devices running recent versions of Windows 10. For more info about the behavior of updates on devices managed by Engineering IT, see this page. Updates can be paused for up to 35 days. This will prevent updates from being installed, which will also prevent reboots related to updates from happening. 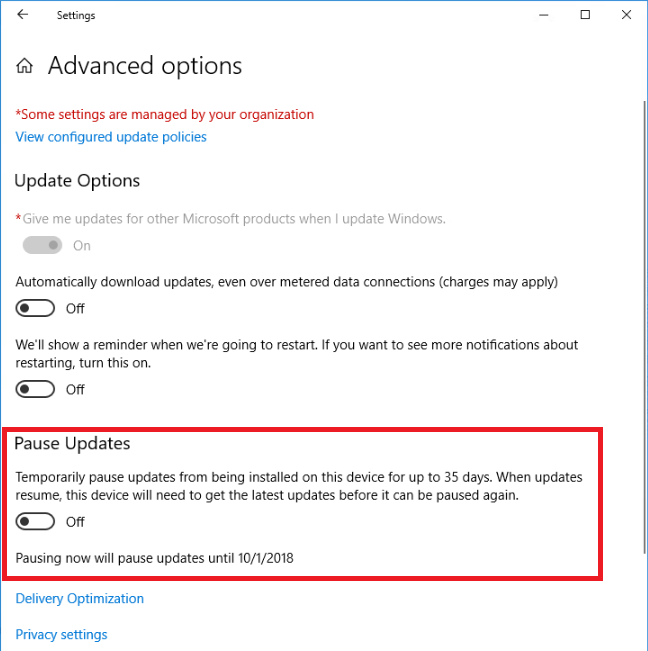 Note that pausing does not have an effect on the behavior of Windows updates which are already installed, meaning it cannot be used to avoid a pending restart. After 35 days, updates will automatically be unpaused. As soon as updates are unpaused, for any reason, pending updates must be installed before pausing will be available again. 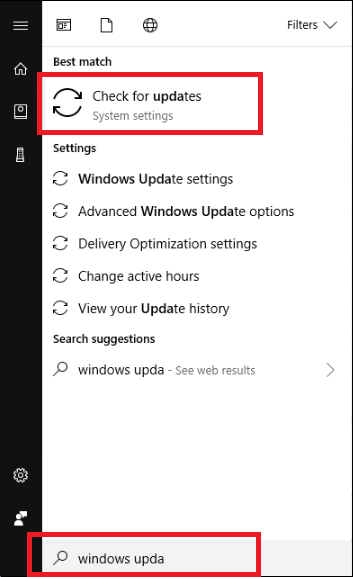 As a result, Windows will immediately check for and install updates after being unpaused, even if you manually unpause after pausing for only a short time. So be sure you want to pause updates before pausing and be extra sure you want to unpause them before unpausing. 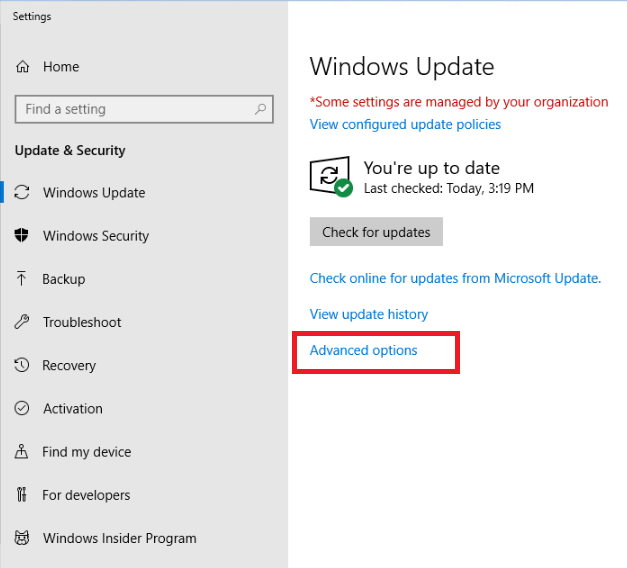 Open your start menu and start typing "windows updates"
For systems which have a legitimate business/research use case that conflicts with the regular update/reboot schedule, we provide an exception process, which can be initiated by filling out the exception form.